The pharmaceutical and cosmetic lab serves one of the most important functions in production and control. It plays the important contribution in research and development, quality and process control activities. Newly developed technology and equipment helps improve these manufacturing processes. The key decisive aspects are appropriately employed to serve overall business. Pharmaceutical applications require special technological solutions. The high sensitivity TOC analyser is suitable for ultra-pure water analyses, in particular for the analysis of WFI (water for injection purposes), AP (purified water), liquid or solid samples (swabs) from the cleaning validation and other typical applications in the pharmaceutical labs. Analysis of drinking water and waste water, pharmaceutically used water or cleaning validation, surface water, through to water in power plants or in the semiconductor industry or solid substance analysis. 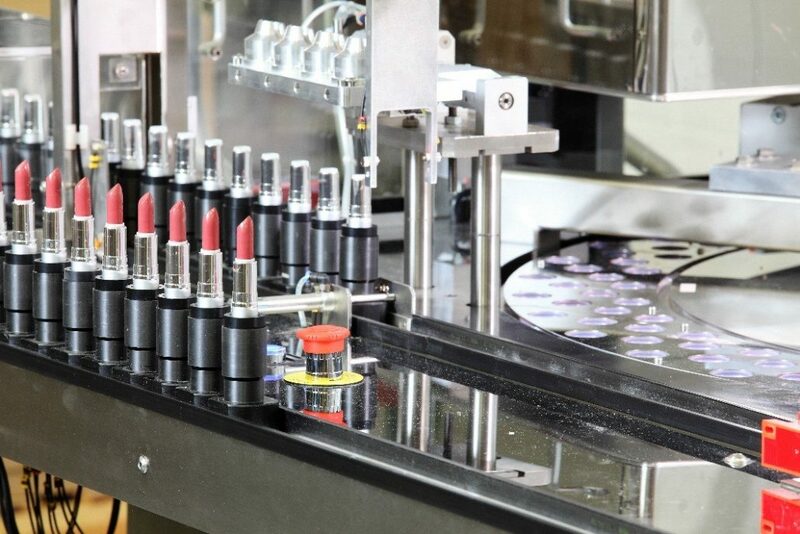 Many production processes and labs of care and cosmetic products employ variety of emulsions and suspensions in batch operations. New development of dispersing machine is suitable for applications that cannot be accomplished using conventional stirring/dispersing methods. The dispersion can be achieved in highly viscous products. Heavy metals, like lead, are found in a wide variety of personal care and cosmetic products including lipstick, whitening toothpaste, eyeliner and nail color. Some metals are intentionally added as ingredients, while others are contaminants. Exposure to metals has been linked to health concerns. Consumers themselves and authoritative agencies have to learn about testing of lead in these products to protect against adverse effects. Lab Theatre is a new activity in Thailand LAB INTERNATIONAL 2016 created by VNU Exhibitions Asia Pacific, INNOLAB magazine and ASEAN Network. Lab Theatre could bring you the update information on analysis and testing including relevant regulations from international experts and the live lab conducted by global specialists. Let’s attend Lab Theatre to learn more on the cutting-edge technology that could sustain the growth your business.